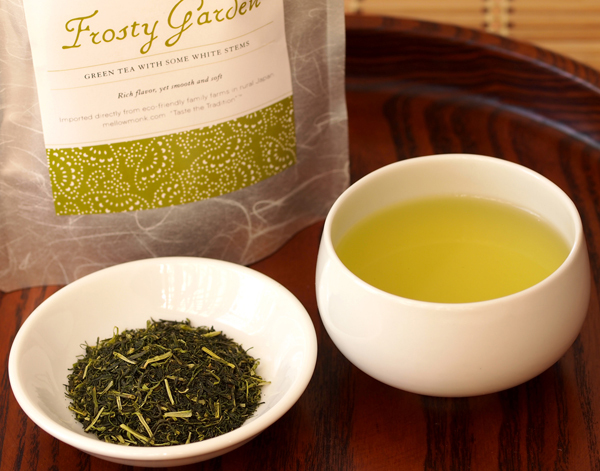 Although they are not quite "sample" sizes, we now have 50-gram sizes for two teas: Shaded Leaf and Frosty Garden. This is in addition to our usual 100-gram sizes. We had been getting requests for smaller sizes for some time, and we have finally got them in stock — thanks to our patient, understanding growers. And thank you to all of you who were waiting patiently for these smaller-sized packets.